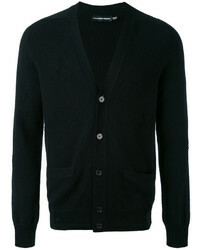 Alexander McQueen V Neck Cardigan £775 £860 Free UK Shipping! 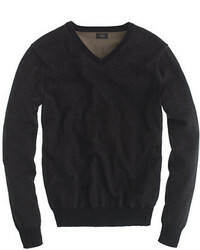 Label Under Cons... 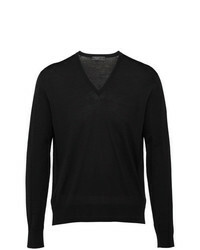 Arched Ladder Stitch Jumper Unavailable £427 Free UK Shipping! 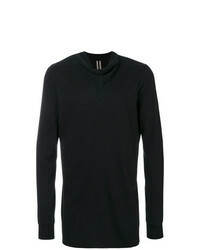 Engineered For M... Wilmot Sweater £309 Free UK Shipping! 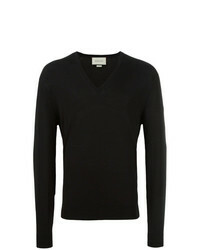 Gucci Lightweight V Neck Jumper £558 Free UK Shipping! 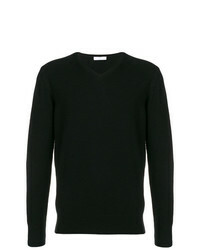 Lemaire V Neck Jumper £393 £1,124 Free UK Shipping! 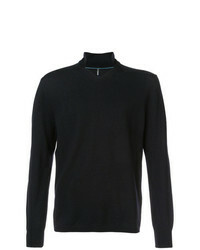 Cruciani V Neck Jumper £301 Free UK Shipping! 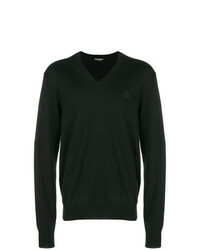 Lanvin V Neck Jumper £514 Free UK Shipping! 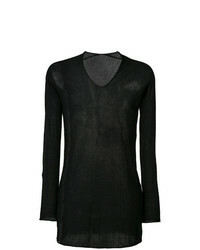 Rick Owens Funnel V Neck Detail Jumper £351 £501 Free UK Shipping! 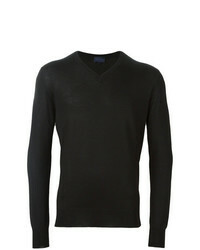 Dolce & Gabbana V Neck Sweater £354 Free UK Shipping! 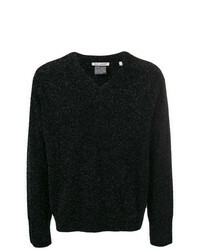 Our Legacy Glittery Sweatshirt £243 Free UK Shipping! 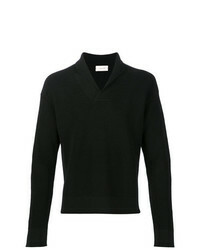 Prada Knitted V Neck Sweater £536 Free UK Shipping! 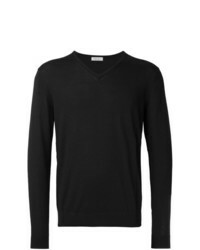 Fashion Clinic T... V Neck Jumper £146 £292 Free UK Shipping!